“Persistent institutional racism” has meant that UK institutions including the Tate have shunned Rasheed Araeen’s 16-year project that tells “the most inclusive history of art in post-war Britain”, the artist says. 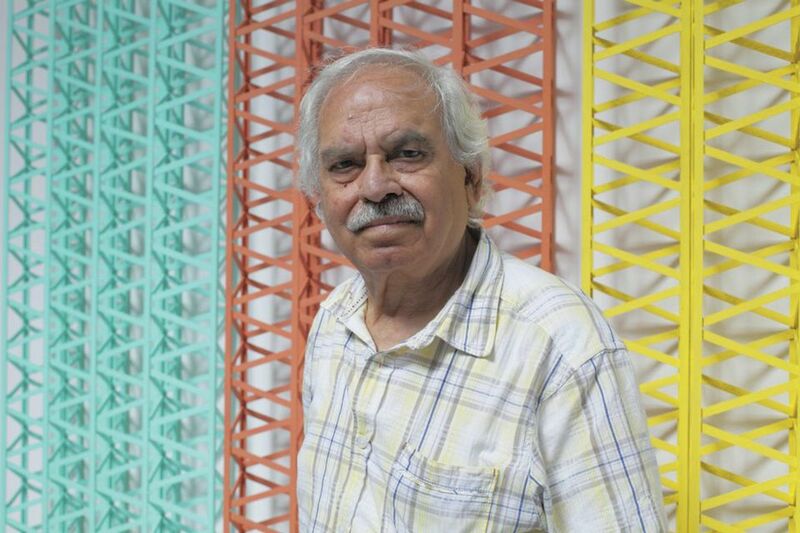 The Karachi-born artist, writer and curator began working on the project, The Whole Story: Art in Postwar Britain, in 2001 in a bid to challenge what he describes as the “prevailing mainstream Modern art histories [that] recognise, legitimise and celebrate only—and exclusively—the achievements of white artists”, he says. Araeen says his project would “provide a model for the rewriting of the whole of Modern art history”. But this revised account now needs a publisher and a “comprehensive exhibition” of the material, which is not possible without institutional support, he says. The artist approached the Tate, but was met with rejection. “Even Britain’s flagship institution, whose job it is to tell the public the truth of Britain’s achievement in art, has declined my request to do something about it,” he says. The spokeswoman notes that the Tate owns 13 works by Araeen and that a “significant number” (11) have been lent for his first retrospective at the Van Abbemuseum in Eindhoven, the Netherlands (until 25 March).